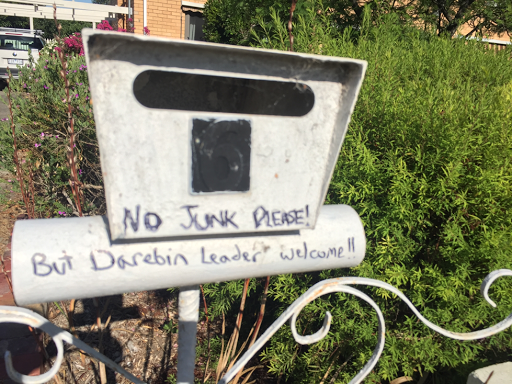 For ages I've been complaining about the fact that whoever delivers the local newspaper on our street has interpreted our "no junk mail" sign to mean we don't want it. Crazy! We totally want it! Appleheart does great things like this all the time.